You have a button which will open the player in a popup window. With this feature you can listen the music, without interruptions, while navigating the website menu. autoplay, loop, shuffle, initial volume, show/hide playlist, show/hide playlist on init & color parameters. because it will ensure a continuous and smooth playback across your entire website. radio name, radio categories, current playing song and artist photo. or just to add background music to your website. radio streaming. The radio stream should be MP3 type. It will also play AAC streams but only on browsers which support AAC. 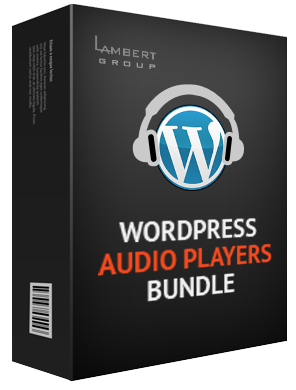 Check our full collection of html5 audio player wordpress plugins. 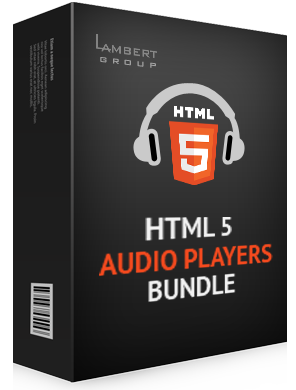 All our HTML5 Audio Player WordPress Plugins can be used in websites which are responsive. compatible with all major browsers and mobile devices. Any color scheme possible, customizable from parameters. It supports .mp3 and .ogg audio files. You have available a button to show or hide the playlist. Also option to start the player with the playlist hidden. You can define a link to the buy song page. Parameters to open the link in the same window or a new window. 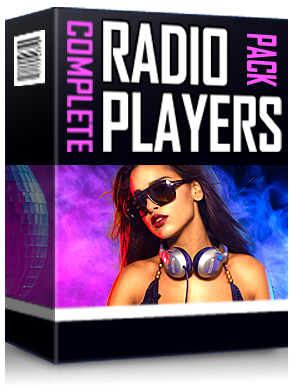 You have the option to automatically generate the player playlist from a folder which contains the MP3 files. The radio stream should be MP3 type. It will also play AAC streams but only on browsers which support AAC. 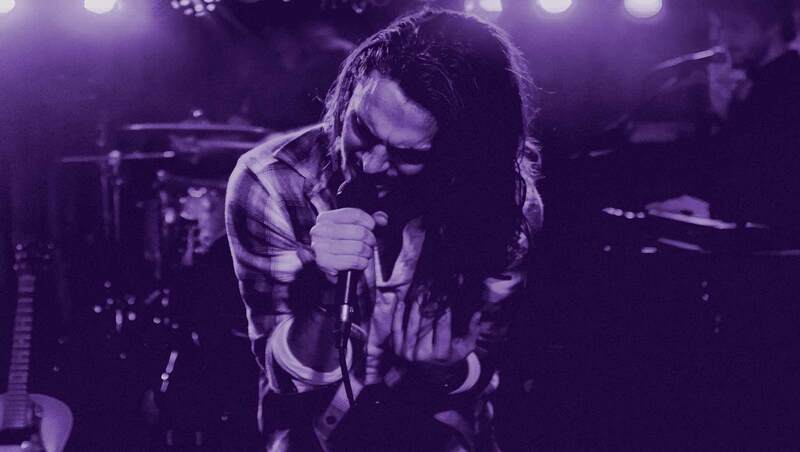 The player uses Last.FM API to display the photo of the current playing singer. In addition you have over 70 parameters from where you can customize your player. Therefore it includes: autoplay, initial volume, playlist, categories and color parameters. A radio file can belong to multiple categories. The categories are automatically generated from the radio stream data. and provided great customer support. and the support has been helpful and fast. Excellent customer support. Some decent css customization. Responsive. And it works as it says on the tin! A product is only as good as its support and Laurence has been exceptional, the product works really well and I am totally satisfied with it. Original. Audacious UI. Cool animations and tones of parameters for customization. 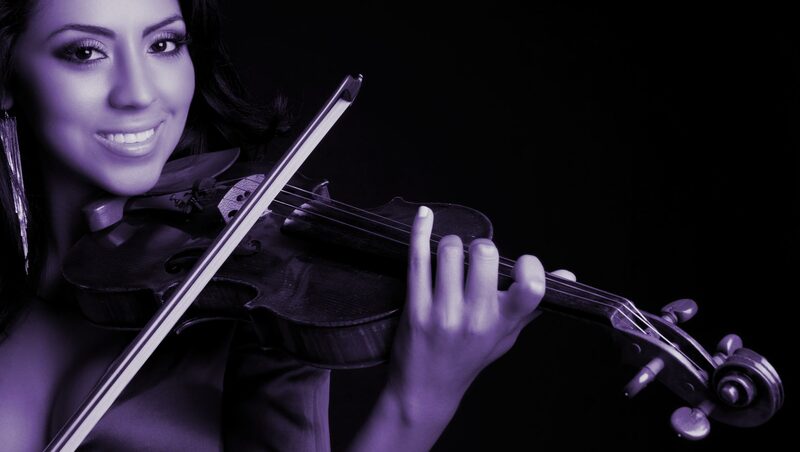 We present you Apollo, a Full Width HTML5 Audio Player WordPress plugin. the Envato’s Most Wanted contest winner in the category “Best Playlist Audio Player”. Any color scheme is possible, customizable from parameters, so you can integrate this audio player in any design.